Tenby Male Choir: Life? Old Dog? 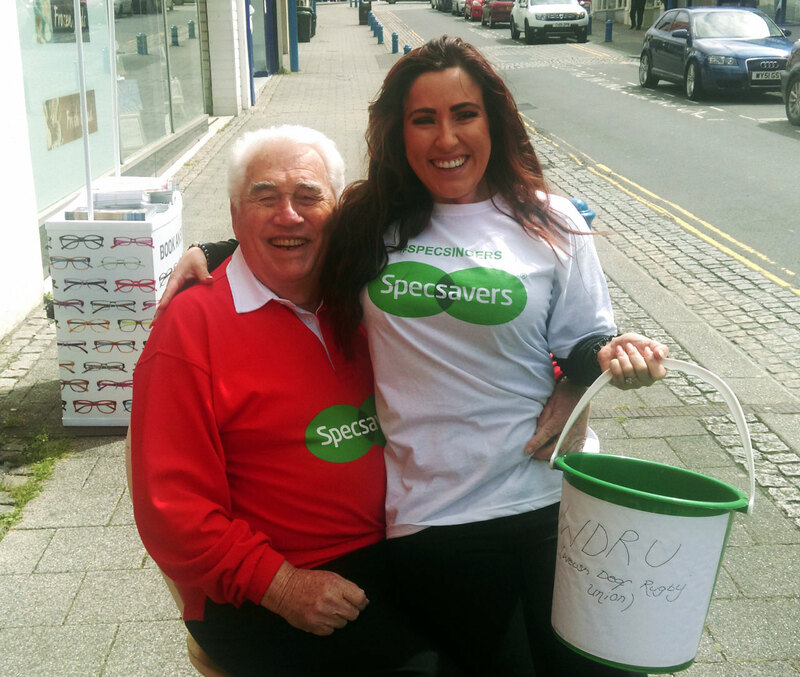 Eric Mullins supposedly promoting the SpecSavers Choir?